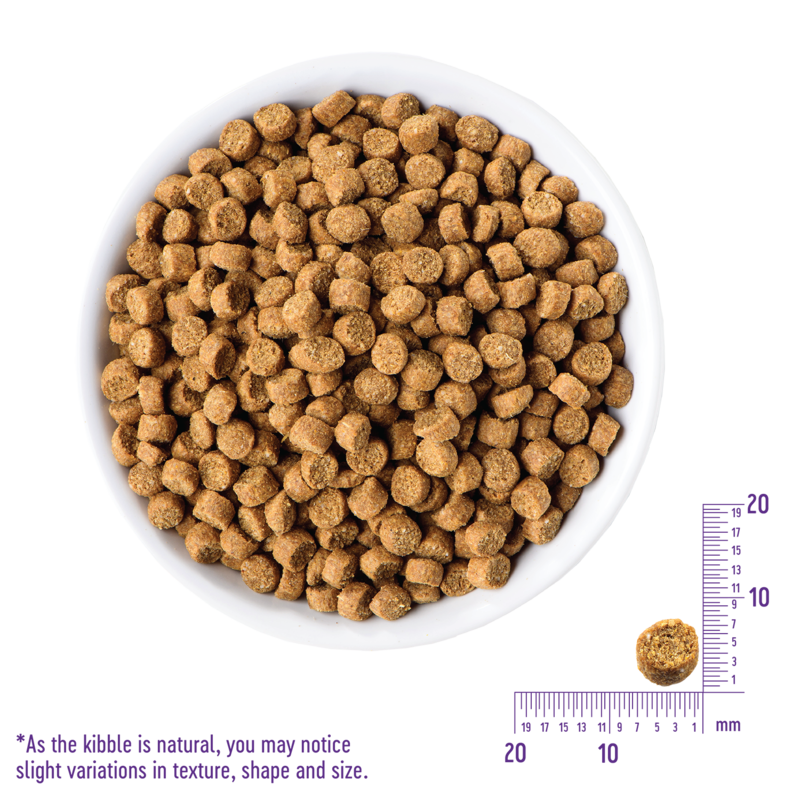 Wellness® Complete Health™ Health Grain Free Indoor Recipe features the right balance of protein & fat from fish for cats that love seafood. 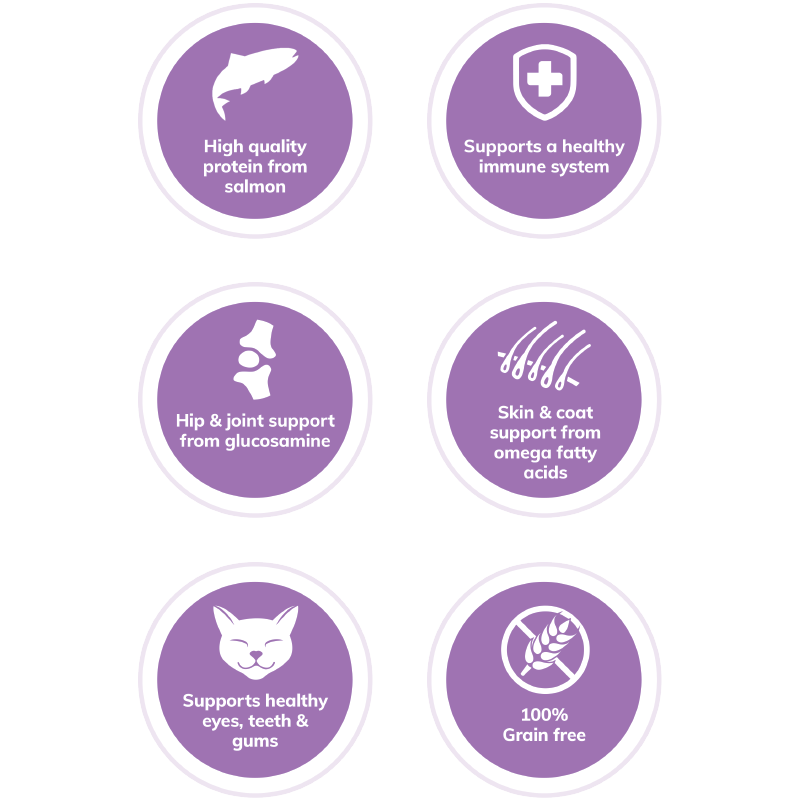 Healthy fiber and L-Carnitine help to support cats with a less active lifestyle. This delicious recipe is formulated with a balanced blend of Omega Fatty Acids, vitamins & minerals to provide the energy your cat needs to thrive. Ramsay stole the show when she started to chow down. The speed at which she devoured this leads me to believe it tasted great. Our cat Runt is seven. As she gets older, it becomes even more important to watch her nutrition. Runt is actually particularly picky and loves this. We're excited to focus more on her health with a new wholesome grain-free diet. Wellness Complete Health Grain Free Indoor Salmon & Herring Meal Recipe Cat Food is formulated to meet the nutritional levels established by the AAFCO Cat Food Nutrient Profiles for maintenance. Calorie Content: This food contains 3,432 kcal/kg or 391 kcal/cup ME (metabolizable energy) on an as fed basis.